Lucky for us, yeast is everywhere. When we crush and press our apples, the yeast on their skin and in their flesh incorporates into the juice that will become our cider. After filling a tank, we let it sit for at least a few hours with the lid open to ensure that the yeast has enough oxygen to inoculate the entire batch. When we are convinced the batch has started (whether by froth or clock) we close the lid and put on the airlock for the primary fermentation to begin. Over time our yeasts will change. Every apple from a new orchard will introduce new elements to our culture. On the other hand, we will also develop our own unique consistency. The successful yeasts will linger in our cider-house and contribute to our ciders each year. 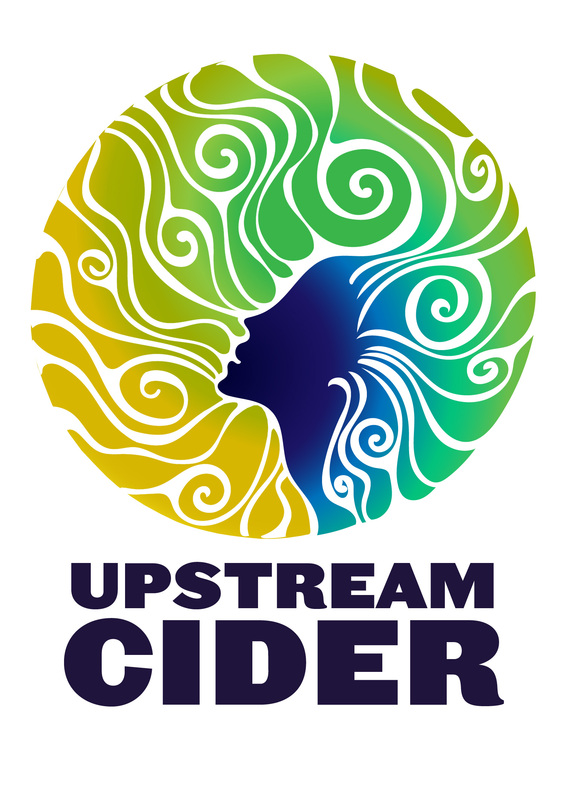 Just as a good sourdough culture and a diligent baker develop great breads, our partnership with wild yeasts allows us to create unique and flavorful ciders. We look forward to sharing an evolution of ciders for years to come!